One of the prime reasons you should opt for a professional recording studio is the availability of an acoustic space. It becomes a requisite to record live music especially with instruments like drums. Reason being sound properties of refraction and diffusion are utilized aptly in an acoustic room. 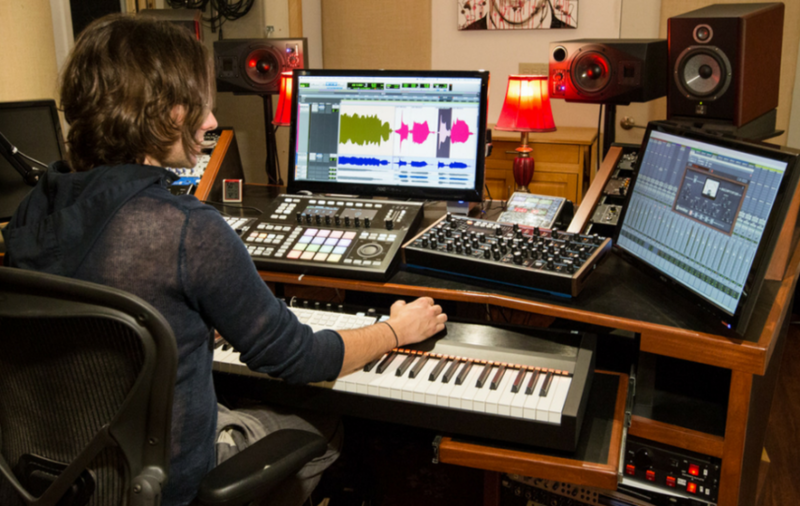 Moreover, a home studio cannot be used to accommodate large musical groups. Professional studios also have isolation booths that assist you in encapsulating the music without any outside disturbances. A professional recording studio will have all the musical equipment required to record. This includes high-quality consoles, microphone preamplifiers, stands, monitors, headphone amps and so on. Not just that, when you have a large set of instruments, it is necessary for you to have more than one microphone and this is possible with a professional recording space only. Professional studios have experienced audio engineers to record your music. If audio mixing isn’t done accurately then it could hamper the quality of sound in the finished recording. Moreover, engineers know how to manipulate music using compression, equalization, and sound effects and so on. 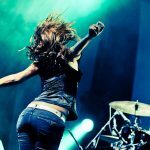 In this regard, Songmill Studios houses the best professionals who can efficiently take care of your unique needs. When you don’t have to concentrate on the sound mixing and recording part of the process, you get more time to focus on the music. This may lead to you thinking of more creative ideas. Not just that the acoustic room partitioned by the glass will allow you to hear music played objectively and thus enabling you to make modifications. Since you do not have to worry about the recording part, you can get your music recorded quickly. Further, recording equipment like the console, microphones, and other equipment are very expensive. A professional studio will already have such equipment for your use. Hence, the availability of professional equipment, experienced engineers, and soundproofed acoustic rooms make professional recording studios a worthy choice. Without a doubt, such places can give you better exposure.